123PassportPhoto is a free passport photo generator that helps you to make Ireland passport photo online. Minimum photos size 35mm x 45mm, maximum size 38mm x 50mm. Photo may be in colour or black and white [b/w preferred]. 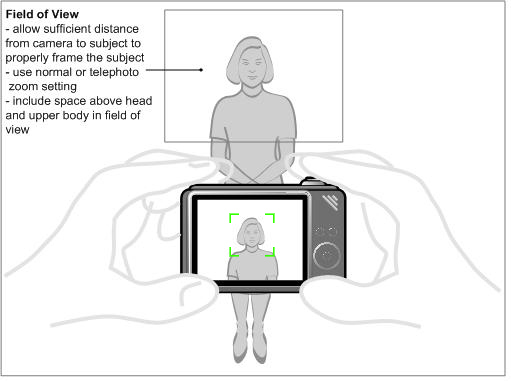 Refer to Ireland passport photo requirements for more informaiton.